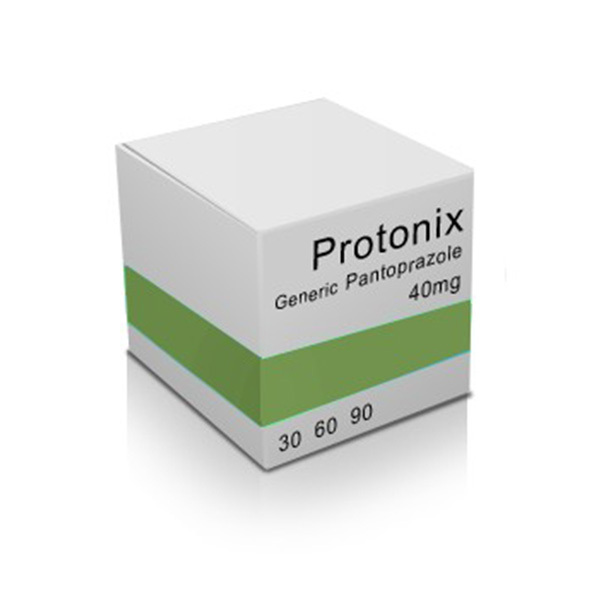 Protonix is an antacid medication prescribed for treating conditions like GERD and Zollinger-Ellison syndrome. 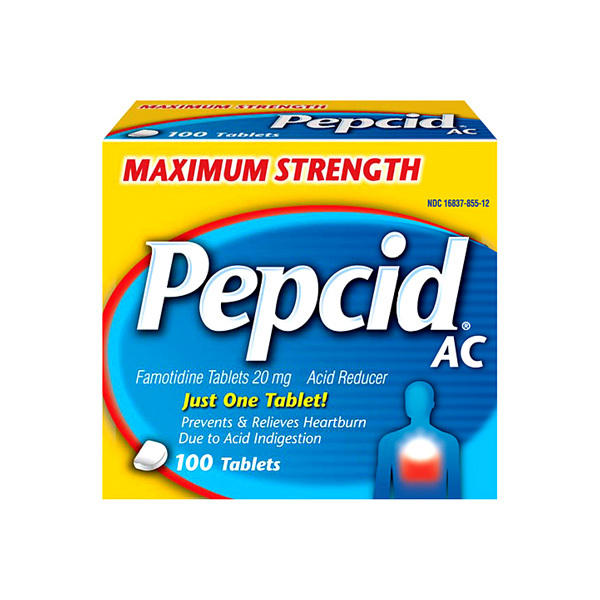 It may also be used for treating other conditions that involve the excessive production of stomach acids. Protonix works by restricting the amount of acid produced in the stomach. This in turn provides relief from a variety of conditions. You must avoid using Protonix if it you are allergic to any ingredient in it or if you have conditions like liver disease. 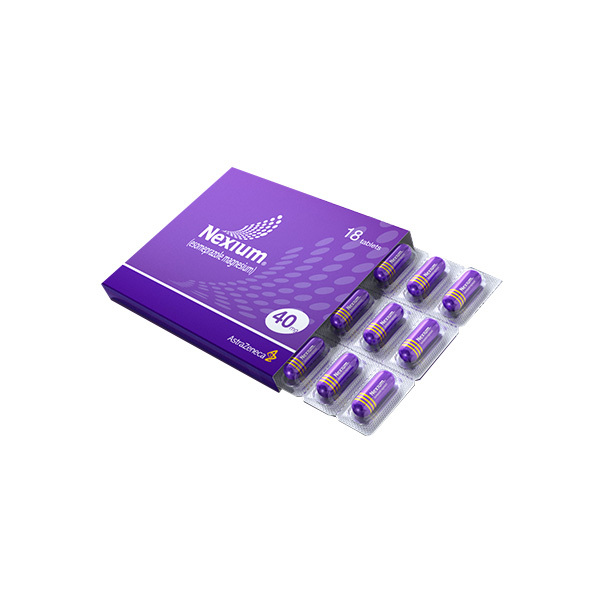 Protonix is known to cause drowsiness or dizziness. Your vision may be blurred and your judgement affected if you consume alcohol with this medication. So, avoid using alcohol while using the drug. 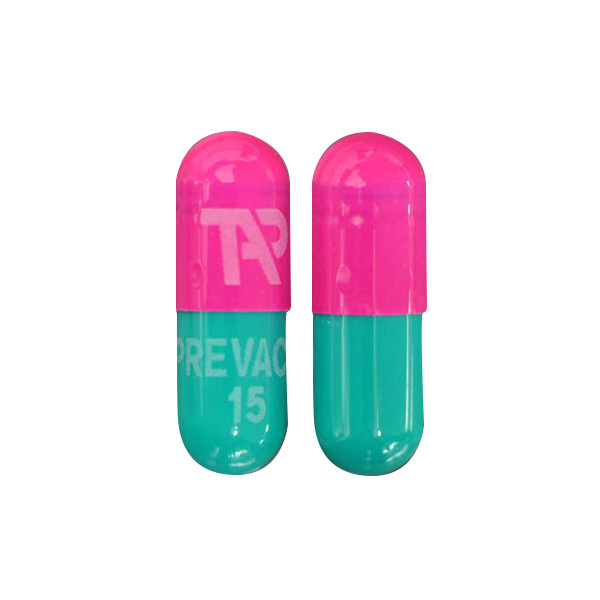 Protonix is known to interact with atazanavir (Reyataz); theophylline (such as Elixophyllin, Respbid, Slo-Bid, Theobid, Theoclear, Theo-Dur, Uniphyl); digoxin (Lanoxin, Lanoxicaps); ampicillin (Omnipen, Principen); ketoconazole (Nizoral); iron (Feosol, Mol-Iron, Fergon, Femiron, others); or a blood thinner such as warfarin (Coumadin). Protonix is known to cause an increased risk of bone fracture in the hip or waist. If you have chest pain or heavy feeling, pain spreading to the arm or shoulder, nausea, sweating, and a general ill feeling, then seek emergency medical attention because heartburn is often considered to be the first symptom of a heart attack.